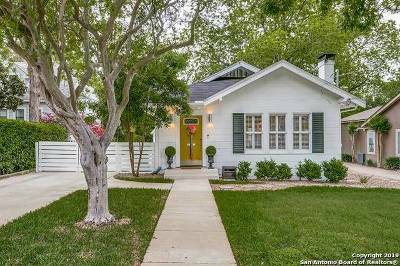 Gorgeous true one story home! 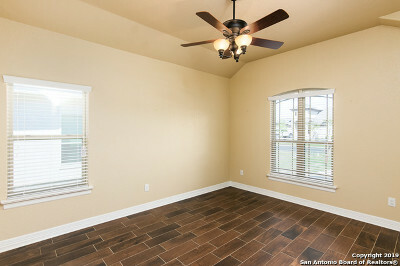 3 bedroom 2.5 bath with detached garage. 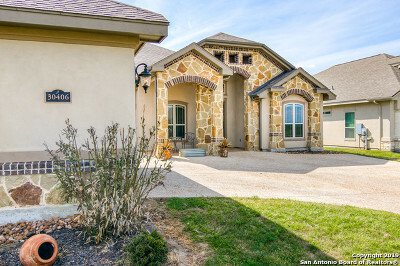 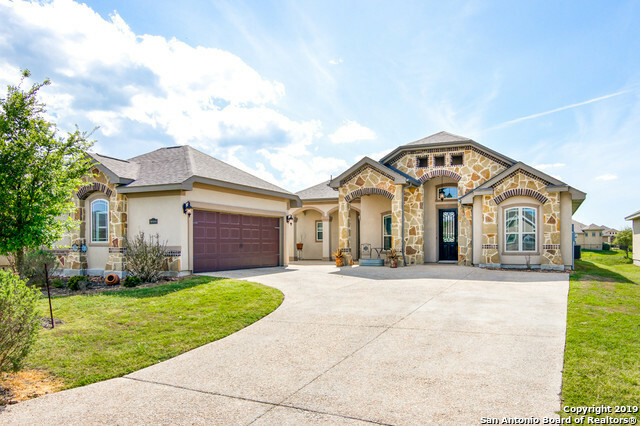 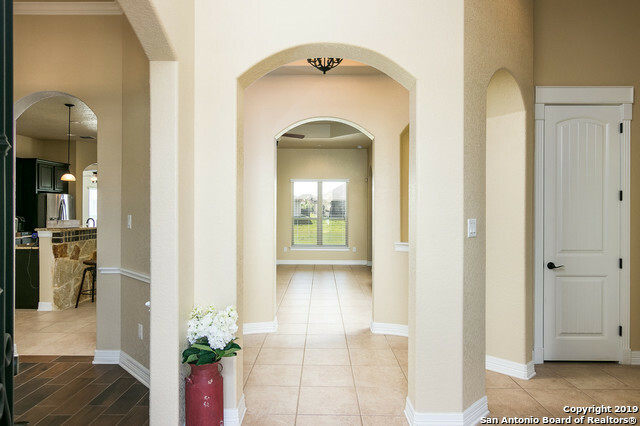 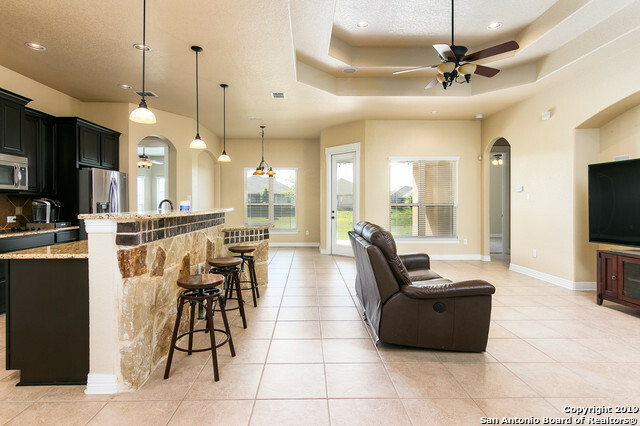 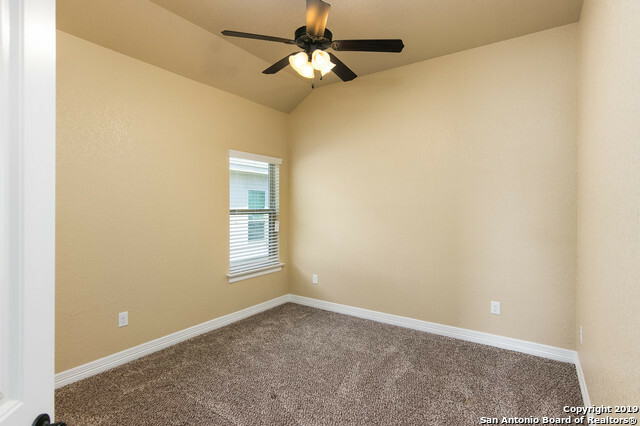 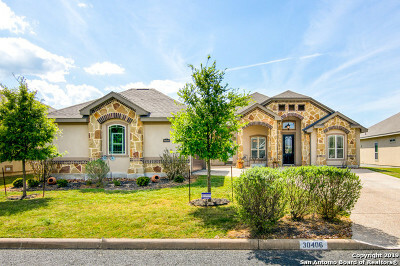 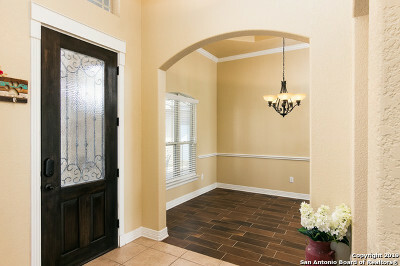 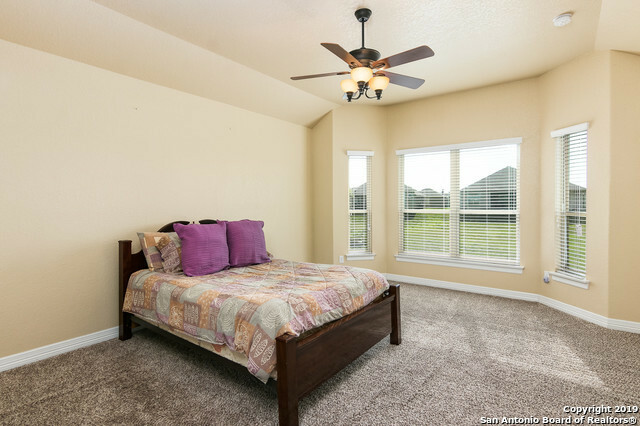 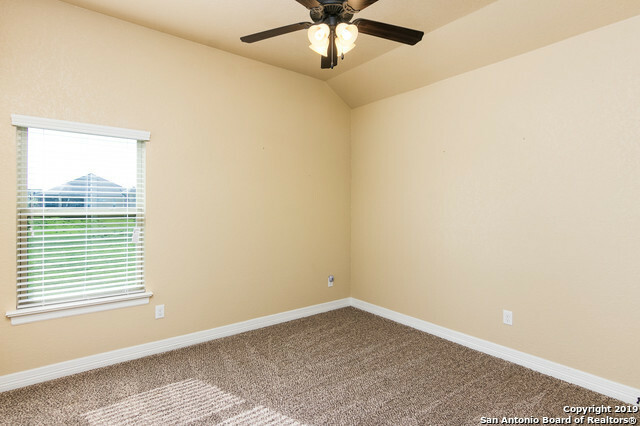 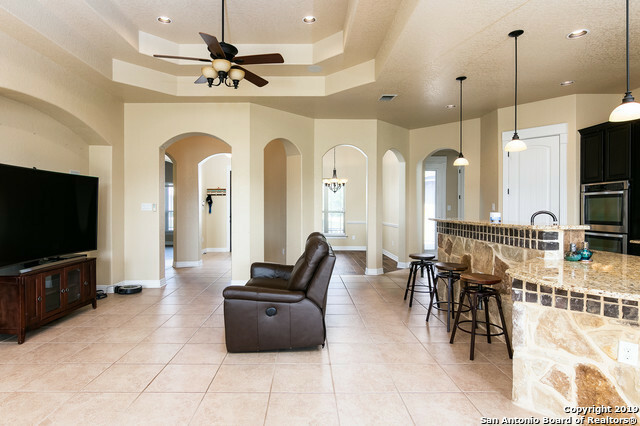 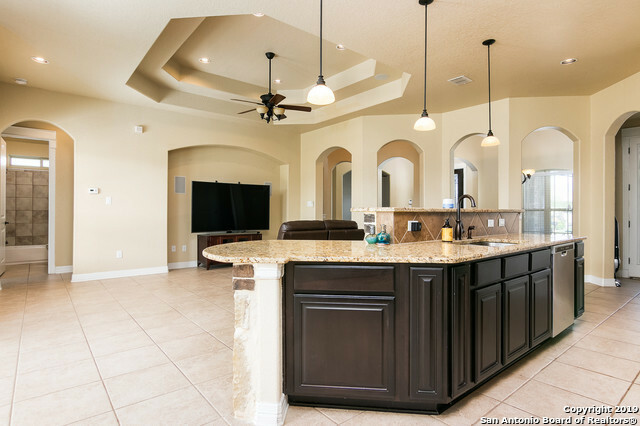 Features: stucco/stone exterior, 10 ft ceilings, 8 ft mahogany front doors, 8 ft interior doors. 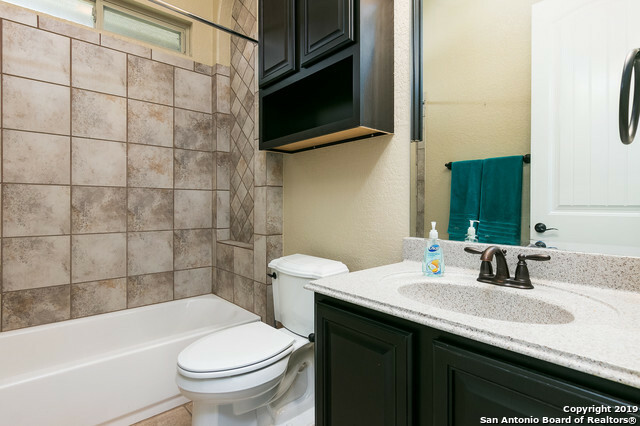 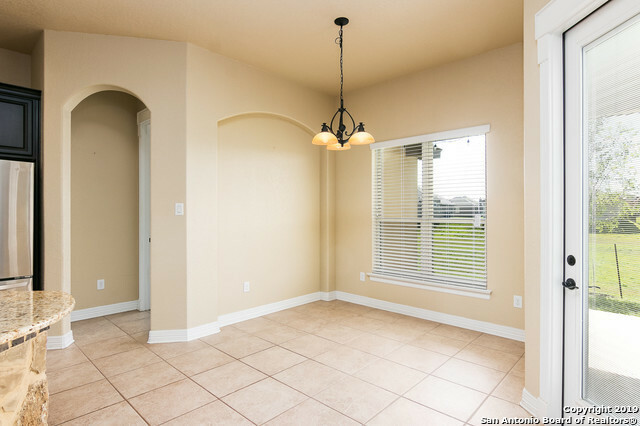 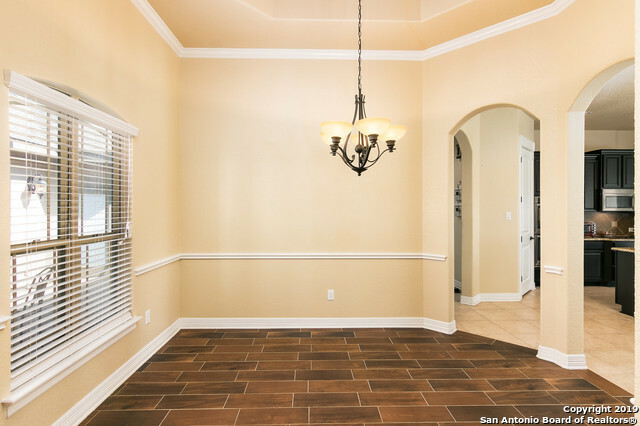 Tile floors in the dining room, living room, office, foyer, kitchen and bathrooms. 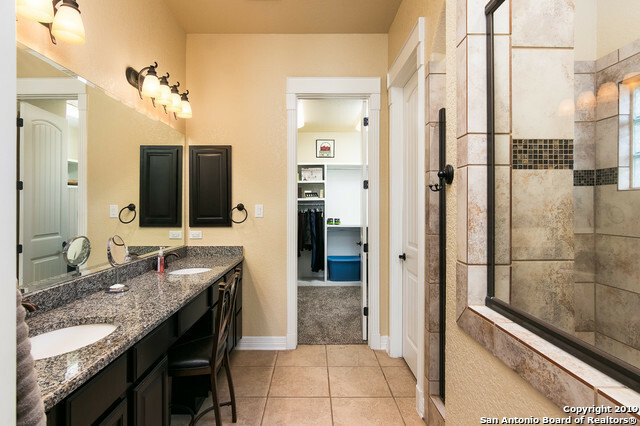 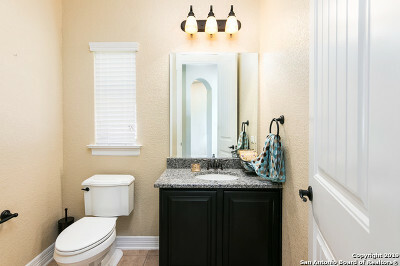 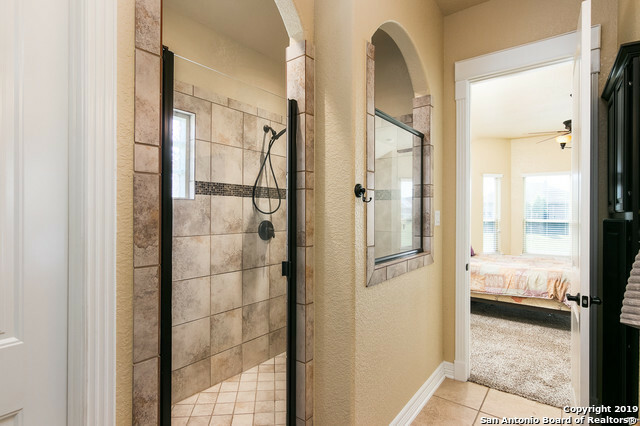 A beautiful master bath. 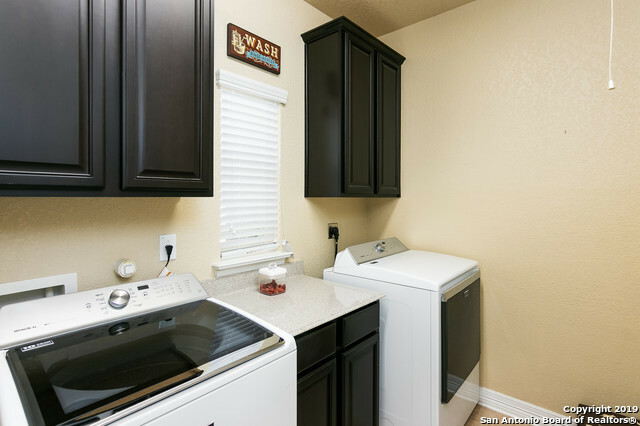 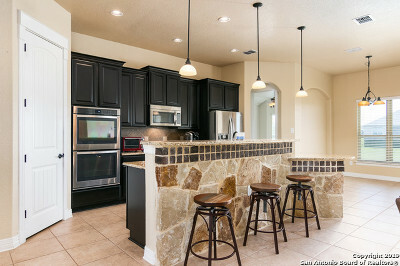 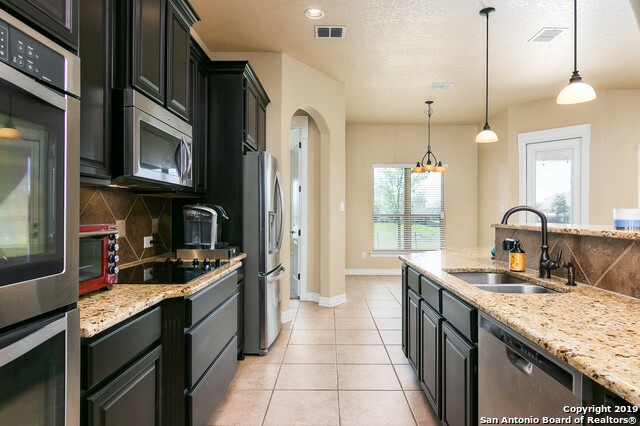 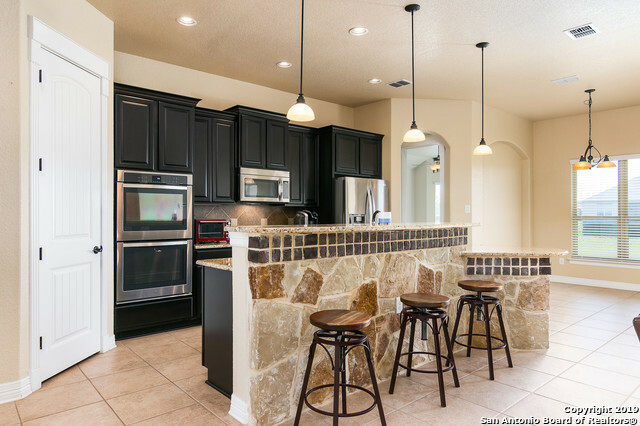 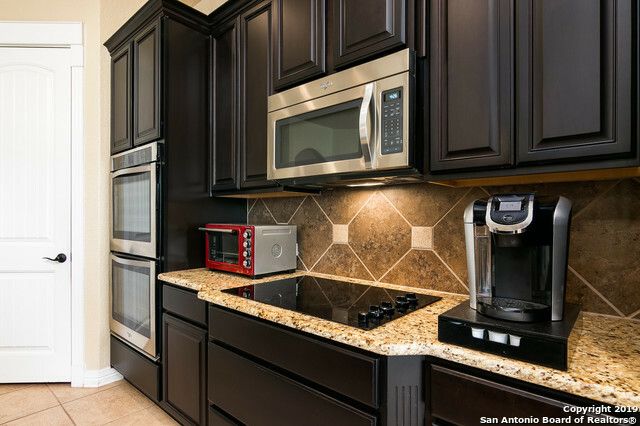 Kitchen includes built in stainless steel appliances with granite countertops. 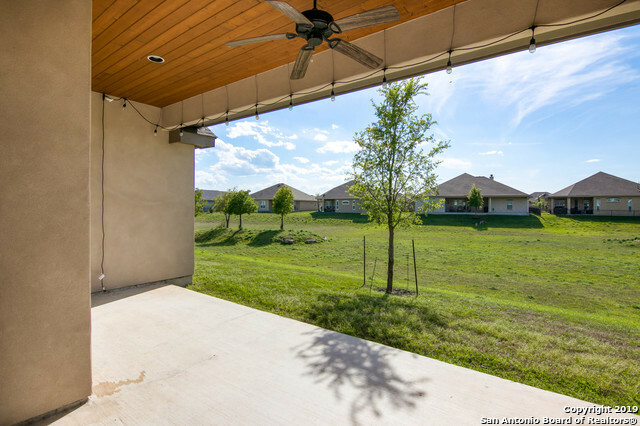 Huge covered patio with cedar wood ceiling and view on a green belt. 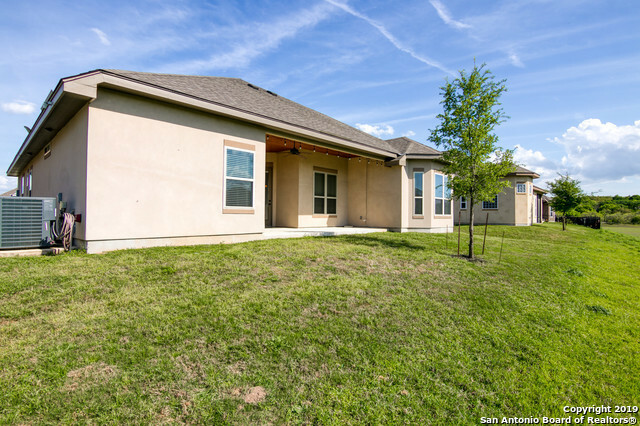 Weekly maintenance of the lawn and entire green spaces of the common area. 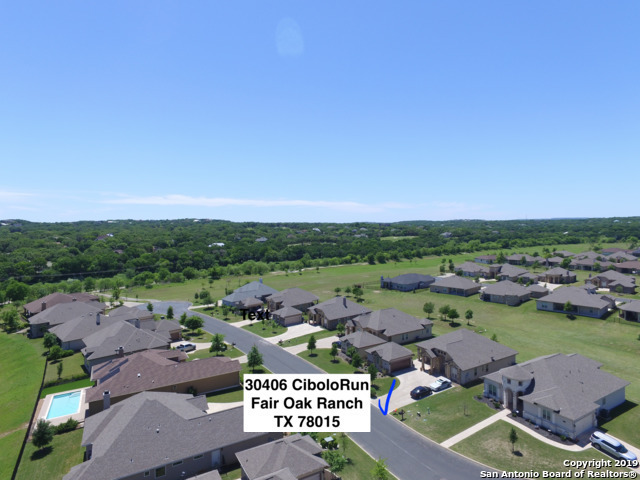 HOA Name2: Fair Oaks Ranch Homeowners Assn.